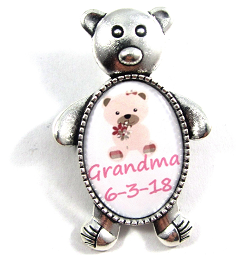 Personalized & Adorable Bear Baby Shower Pins ~ Mommy, Grandmas, Aunts, ETC. 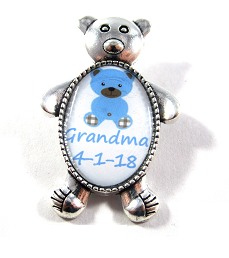 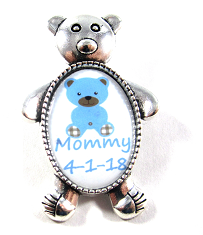 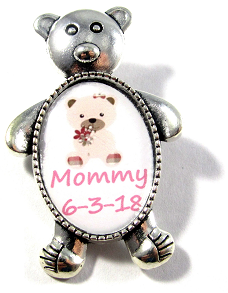 Home > Family > Personalized & Adorable Bear Baby Shower Pins ~ Mommy, Grandmas, Aunts, ETC. 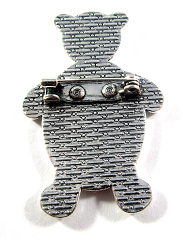 Your handmade personalized Pin is approximately 1" H x .75" W !